Why do so many startups fail? There are a lot of reasons, including weak products and zero innovation, but it’s important to note that one of the major causes of startup failure is the poor financial abilities of many founders. 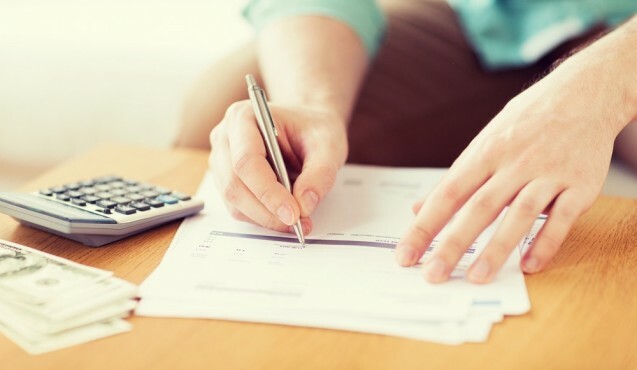 In fact, a full 46 percent of startups fail due to “incompetence” in the areas of financing, accounting, record-keeping, tax payments, and pricing strategies. Investing in an accountant will fix most of these problems – except, of course, for pricing incompetence. To avoid that trap, your only option as an entrepreneur is to hit the books and do the math. Many vendors in all industries go for non-rounded numbers when pricing their goods. You know what I mean: How many times have you seen “$39.99″ instead of “$40″? Exactly. However, research shows that, when it comes to feeling-led purchases – things like computer games and concert tickets – consumers prefer rounded numbers. These numbers just “feel right” to people, which makes them more likely to buy the product. However, for cognition-led purchases – things like computer components and car parts, which require consumers to do more research before making their decisions – consumers aren’t as picky. They’re just fine with non-rounded numbers in these instances. There’s no right answer here; whether or not you should go with a round number pricing strategy will depend on your product and your consumers. The best way to proceed would be to run a couple of trials with both rounded and non-rounded prices to see which yields the best results. Comparison pricing is the practice of actively comparing your brand’s prices against a major brand to show consumers that your prices are cheaper, with the hope that your cheaper prices will then attract customers. The lesson here is to use comparison pricing carefully and always monitor sales. You may be accidentally pushing consumers away with this tactic. Not quite sure what “bundling” means? Consider a fast food restaurant like McDonald’s. If you walk in looking for nothing more than a burger, you’re probably going to walk out with a whole meal instead. That’s because McDonald’s uses price bundling to subtly nudge customers in the direction of spending more money. Customers can save money by buying a burger, fries, and drink altogether, rather than purchasing these items separately. This motivates customers to spring for the full meal – even though they didn’t walk in wanting a meal in the first place. McDonald’s isn’t the only company that does this. For example, a research paper from Vineet Kumar of Harvard Business School and Timothy Derdenger of Carnegie Mellon found that Nintendo successfully used bundling to sell more products as well. The major takeaway here, however, is not simply that bundling works – but that bundling works best when customers also have the option to buy individual products instead, if they want to. So, if you want to boost sales, you should consider selling bundles alongside individual products. 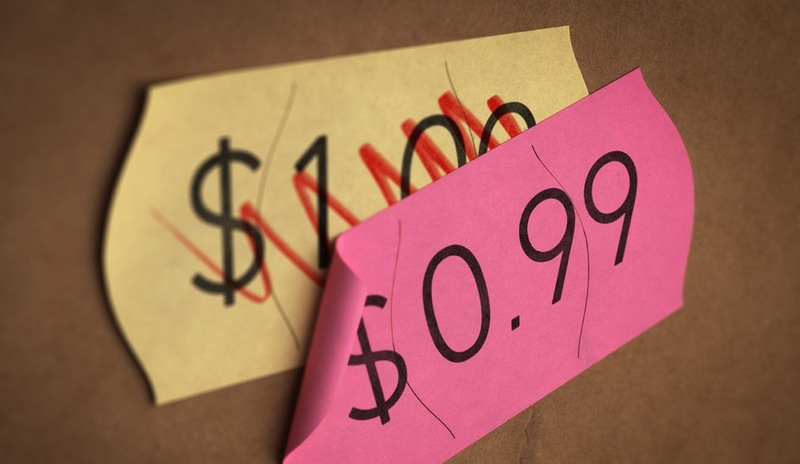 There is no “perfect” pricing strategy that works for every company. The only way to find the right pricing strategy for your products or services is to test a number of prices, options, and bundles until you find the optimum pricing model for each product/service you offer. Entrepreneurs who fail to run pricing tests regularly are almost guaranteed to fail in their pricing strategies. You can’t make smart pricing decisions if you haven’t even investigated what those decisions might be. So, don’t just pick an arbitrary strategy: Test a number of strategies, and then go with the one that works best. If you want your business to succeed, you’re going to have to get smart about pricing. Don’t go with your gut or pick prices that “seem” good – be strategic, test the waters, and lock in a pricing strategy that actually works.